Elizabeth Farren began performing on stage with her parents, strolling actors who established a touring company. When her father died in 1770, Elizabeth and her mother eked out a living in provincial theaters. 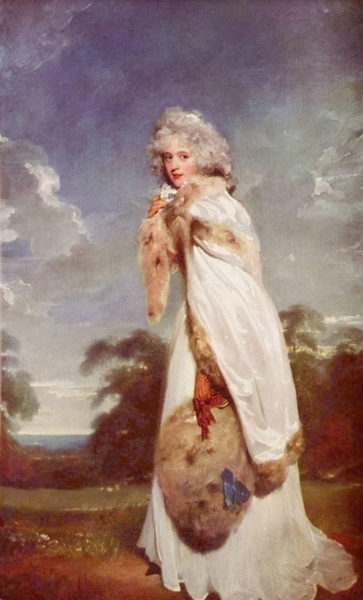 Her London debut, in 1777, as Kate Hardcastle in She Stoops to Conquer, firmly established her as a stage presence. Thereafter, she performed almost exclusively at the famous Theatre Royal in Drury Lane; her genre was the comedy of manners, in which she specialized in portrayals of refined ladies, most notably Lady Teazle in The School for Scandal. Farren retired from the stage in 1797 upon her marriage to the earl of Derby.